We recently challenged members of our ThingLink Education Community to take the ThingLink App Smash Challenge. The challenge was designed to help educators discover new ideas for teaching and learning with an iPad by combining two or more apps together to create, publish and share content. The use of ThingLink as a presentation tool provides educators with powerful possibilities for turning an image into a multimedia rich learning tool. 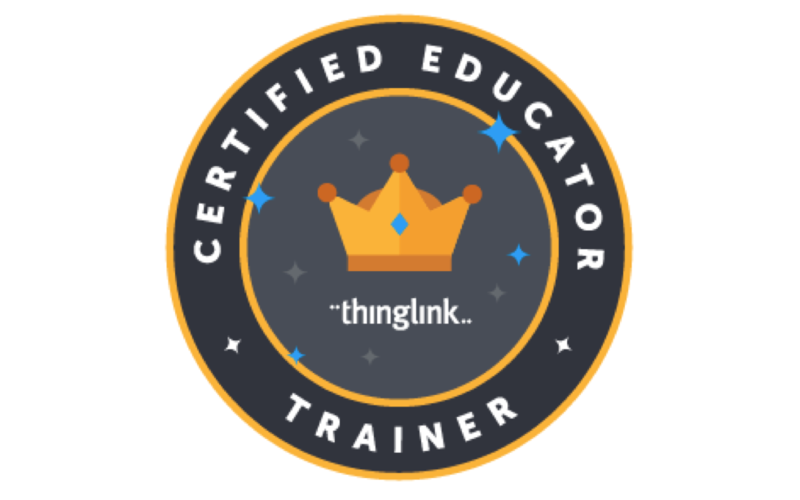 Many members of the ThingLink EDU community submitted ThingLink powered App Smashes to our App Smash Channel and several ThingLink Expert Educators shared their expertise through one of three webinars we offered. In case you missed it, here are resources from our culminating App Smash webinar. 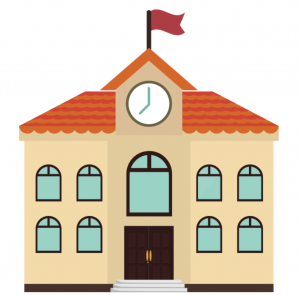 Be sure to watch the archived webinar found at the bottom of this post to listen to our Expert Educators describe their amazing AppSmashes. This very simple example demonstrates how to combine the best features of ThingLink and Explain Everything to help students construct knowledge and demonstrate deep learning. Students can use the built-in web browser and recording features in Explain Everything to create a narrated guided tour of a ThingLink interactive image. The resulting video can be shared through Google Drive or published on YouTub. In this example, the video created with Explain Everything is embedded back on to the ThingLink image through a Rich Media Tag. Explore this interactive image to learn more. Jamie Forshey created this example of a student project for use with 6th grade social studies teachers and their students for use as a culminating project to highlight their unit of study on Ancient Civilizations. The project was designed for students to share an element of culture from each of the 4 regions studied. Research, mapping and creative design were combined to create their multimedia projects. Explore this interactive image and follow Jamie at @edutech20. Listen to these talented and creative educators describe their ThingLink App Smash examples through the archived version of our Webinar. ThingLink VR Bootcamp is Coming to Hawaii!